Thanksgiving then Christmas and Hanukkah then New Year…Oh boy! There’s so much shopping to do! You, by now, must’ve realized that it’s not that easy to choose holiday gifts for our loved ones, even more so, if they happen to be geeks or hackers. Just because they’re into technology, it doesn’t mean that you can pick up the priciest -- or the cheapest, depending on your relations -- computer or gadget in a local store, wrap it up nicely and give it to them. Remember that geeks are really choosy about the gadgets they use; hand them over the wrong one (Windows, cough, cough, Mac, cough, cough), and you’ll see them cringing at the mere sight of your ‘well thought out’ gift. So, if you have a geek lurking around in the basement of your house, it’s time to put a smile on his or her face this holiday. 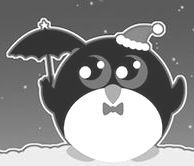 Read on as we list some ideal gifts for Linux and Android fanboys and geeks in general. 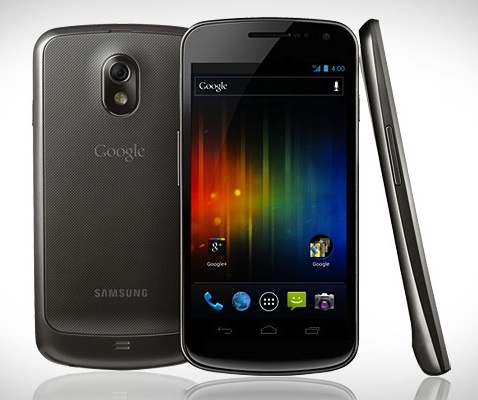 It goes without saying that Samsung / Google Galaxy Nexus is the most coveted gadget around. And yeah, it’s not just for geeks; it’s for everyone. It has the Tron-esque Ice Cream Sandwich operating system and some amazing hardware specs to boast of. With a 5-megapixel shooter at the back, and a 1.3 MP at the front, Galaxy Nexus also doubles up as a camera to capture all those great holiday moments. Oh, and if you’re still on the fence about buying this one, do check out our earlier post where we’ve outlined all the great features of this phone. Kindle Fire, which we’ve covered before, is the latest offering from the shopping giant Amazon.com. Competing head-to-head with the dominant iPad, Fire does have some interesting features that geeks will love. 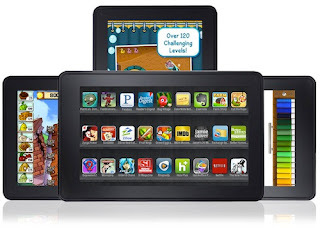 First of all, Kindle comes with Android, which is one of the most popular operating systems on the mobile platform. If your basement-dwelling geek doesn’t like the locked-down and forked UI, it’s good to know that the Kindle Fire can easily be rooted. Also, because it’s so cheap, it is the best gadget to tinker around with. Instead of buying a $300-$400 tablet and then hacking it, it’s better to let them play with a $200 gadget instead. 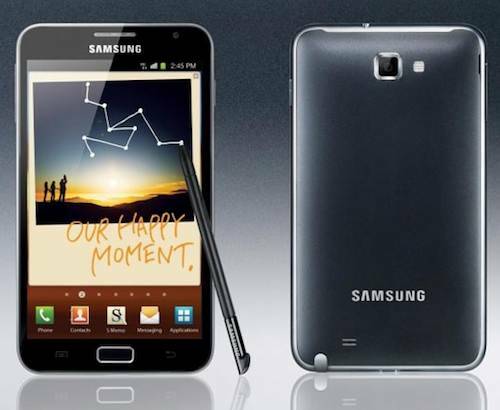 Samsung Galaxy Note is kind of a cross between a tablet and a phone. If you find that a tablet is too big, and a phone’s too small, Samsung Galaxy Note is a gadget that frees you off that dilemma. Running on Android, the unique gadget also comes with a stylus, letting you take notes too. Even though a bit on the expensive side, it does come with some impressive specs, making it well worth your hard-earned cash. If Kindle Fire isn’t your cup of tea, then why not go for a full-fledged Android tablet? Here at TechSource, we’ve already compiled a list of all the best tablets out there. Do check it out and pick the one that suits your budget. Instead of going for gadgets, you can give your geek friend some good programming books (see: Highly Recommended Books on Python). A good way to start is by buying him “The C Programming Language” written by Brian Kernighan and the late Dennis Ritchie. Before buying though, make sure that you know which programming language he/she is into. Geeks, as with their gadgets, are quite choosy about the shows and movies they watch. If you’re clueless as to which shows they like, you can watch a whole season of “The Big Bang Theory” and buy him/her any show or movie that’s referenced in it. Also, if you’re sure that your geek friend is a Star Wars fan, you can buy him/her the recently released Blu-Ray version of the epic saga. You may also check out our list of 10 Best Hacker Movies (Films about Computer Hacking) of All Time.